Email at joyce.meyer@mchsi.com for pricing. If you are looking for stock photos, please feel free to contact me also. I also do commercial work on assignment. Wrap around canvas pricing: Canvases are tight, well constructed, UV sealed and scratch resistant with a covered back and hanger. 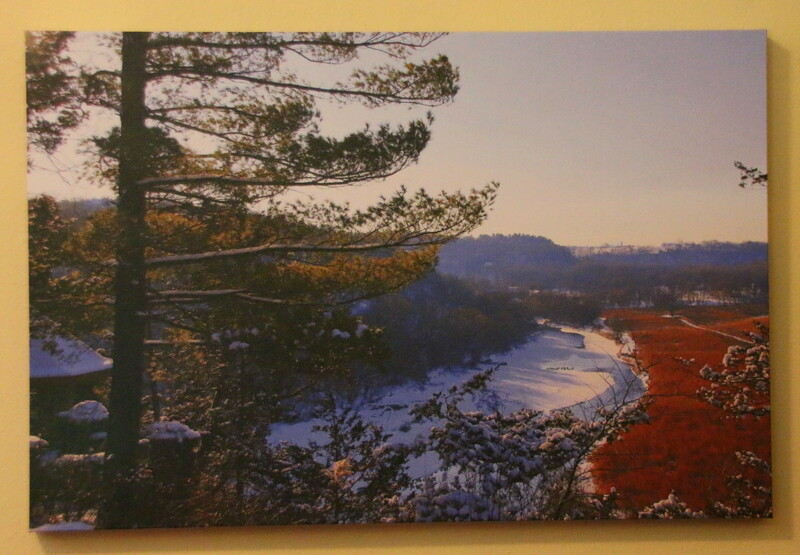 Large canvases like 24×36 range from $230 to 20×30 $200. Smaller sizes are available. 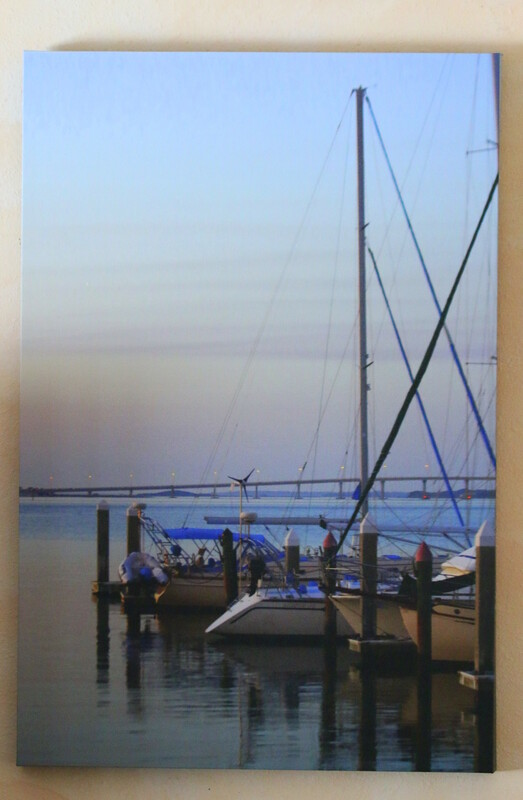 Other ways my photos are done are on metal, metallic paper, fine art paper, tile, mugs, magnets, cards and more. If you are a business, B&B, Coffee Shop, bank, hotel etc. please get ahold of me for a consult to sell my work at your business or if remodeling. I also have about 30 notecards, many different seasons from our area and a few from our travels that could be sold at your shop at joyce.meyer@mchsi.com. If you are looking for someone to take photos for your website, I will take photos on location. On-site photo shoots are available for commercial or landscape.